Block B Bastarz is showing an unique vibes. On the 26th, Block Bastarz released the music video for "From Seoul" their third mini-album, through an official SNS channel. 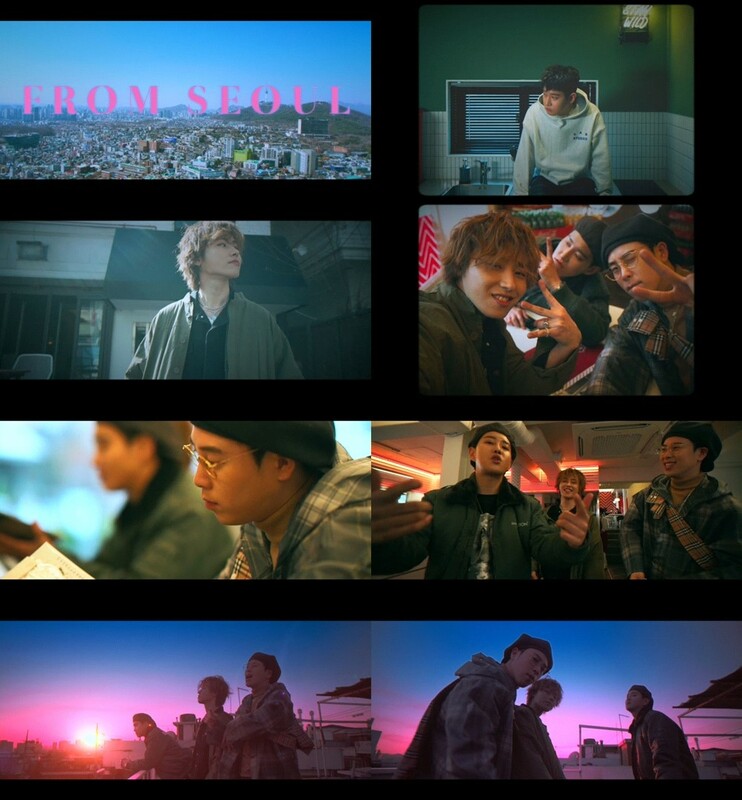 The released music video appears in the background of Seoul. As natural gestures and facial expressions are catching eyes, the vintage styling and sensual color video also highlights the vibes of the three people. In addition to "From Seoul," B Bomb also participates in the lyrics and compositions of the song "Easy" and "Recognize" to show off his artistic side. Block Bastarz has raised expectations for their comeback with a variety of contents such as concept teaser and highlight medley featuring sexyness, is also planning to unveil a new song at the upcoming concert "WELCOME 2 BASTARZ", which will be held on this coming 29 and 30. "I'm a Mess," which offers a unique sense of music from Block B Bastarz, released on various music sites at 6 p.m. on 28, and the album will be available from April 4.